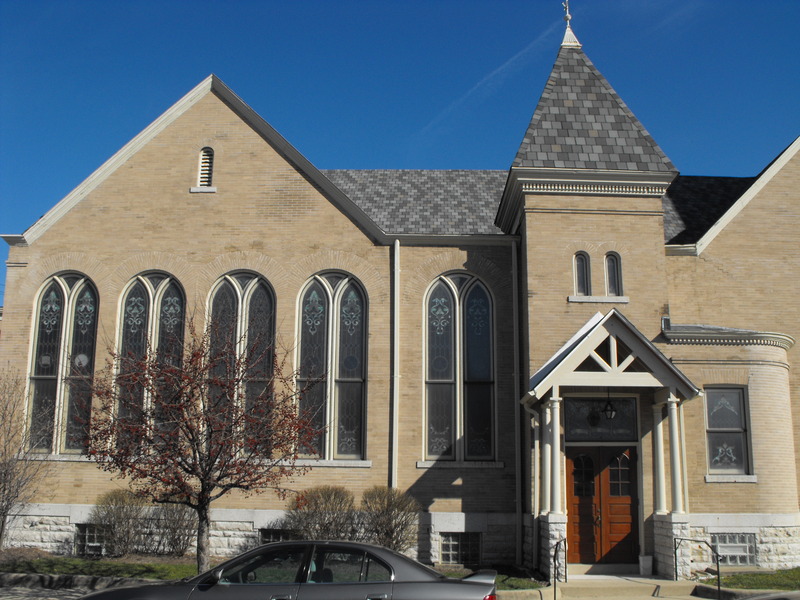 We are located at the corner of South Second Street and East Linden Avenue in downtown historic Miamisburg, Ohio. From I-75 south of Dayton, Ohio take exit # 44 turn west and travel about three miles into downtown Miamisburg. Turn left on Second Street and proceed to the end of the block. Our church is on the left hand side corner.